The Army Corps of Engineers will open the Bonnet Carre Spillway on Wednesday, Feb. 27. On Saturday a combination of excessive rain, as well as snowmelt across the Mississippi River and Ohio Valleys, caused the Mississippi River to reach 15 feet. Flood stage for the Mississippi is 17 feet. The Corps hopes that opening the Spillway will ensure that the Mississippi doesn’t rise above the flood stage. The Bonne Carre Spillway diverts water from the Mississippi River into Lake Pontchartrain. According to Army Corps New Orleans District Commander Col. Michael Clancy, opening the Spillway diverts enough water to fill the Mercedes-Benz Superdome in one minute. Currently, the Corps plans to open 38 of the bays but could increase that number to up to 200 if necessary. The bays will be open for at least a month. 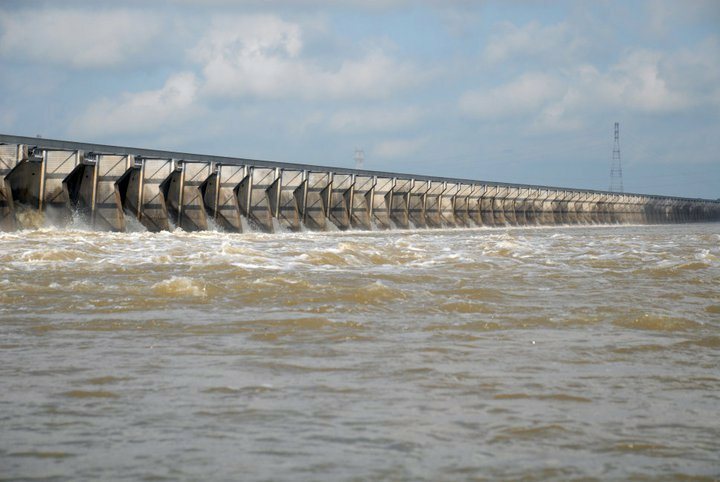 There are no plans to open the Morganza Spillway at this time. This will be only the 13th time the Bonne Carre Spillway has been opened since it was completed in 1931. Those who wish to view the spillway opening can do so from the Project Office which is located in Norco at 16302 River Road. Drones will not be permitted to fly over and film the opening.